One of the most important structures of your property is your roof but they come in all sorts of shapes and sizes as well as materials. If you recently moved into a new property, you probably didn’t take much time to consider the condition of your roof but it’s incredibly important to ensure it’s structural integrity is good. Different materials offer different advantages and one type of roof that has been gaining popularity recently are metal roofs. 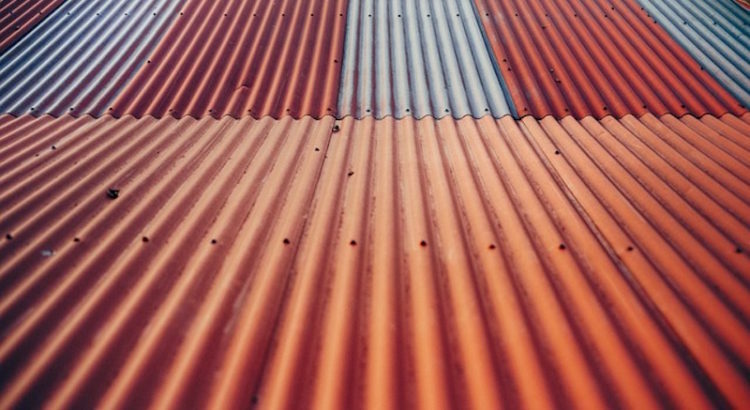 If you’d like to find out more about metal roofing in Danbury, click here. Some of the great benefits of this particular material is its durability and affordability. Compared to the other common types of roofing such as asphalt, shingles and tiles, it is certainly a cheaper and viable alternative. But you should take various factors into consideration when deciding if this is the best option for your particular situation. 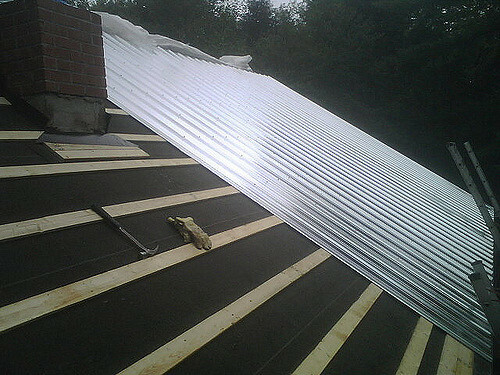 You can probably now appreciate that a metal roof doesn’t have to look plain and unimportant. In fact, if done well, it can make your property really shine! If after reading that you’re still not quite sure, it would probably be a good idea to contact your local roofing contractor (we’re based in Danbury, Connecticut) and ask for their advice. 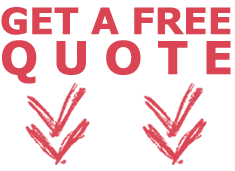 A good company will be able to provide you the advice you need and offer a free estimate following a visit to your property. If you would like any more information about metal roofing or free estimate, you can call us on (203) 648-9889.